The world's smallest Bluetooth speaker. Small in Size. BIG in Sound. 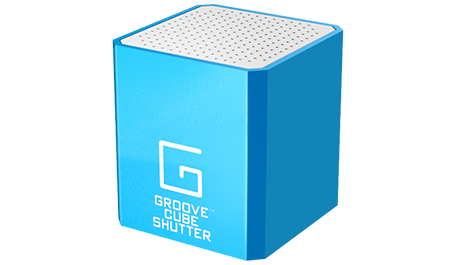 A super-small profile, the Groove Cube is packed with big sound. You can bring it anywhere to blast your music directly from your Bluetooth enabled device. 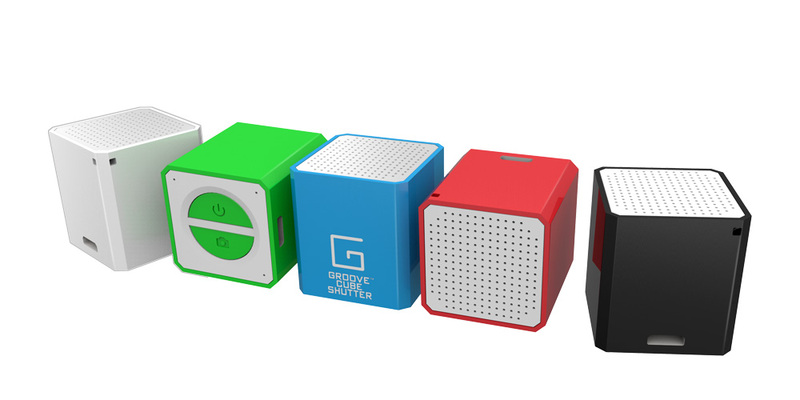 Groove Cube's speaker and integrated microphone can be used for hands-free phone calls. Open the camera app on your smart device and start snapping pictures using Groove Cube's remote shutter button. 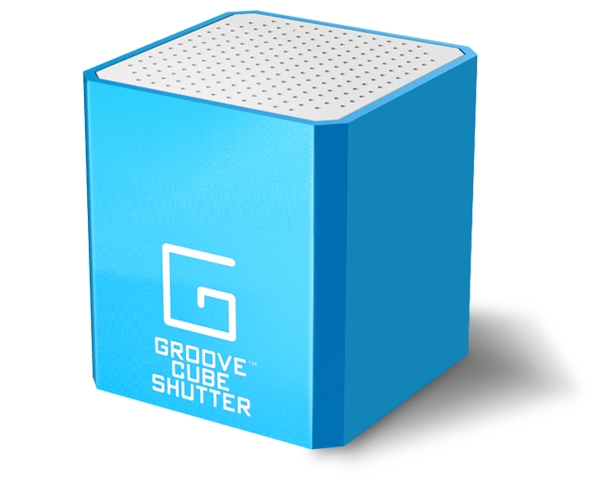 Groove Cube Shutter comes with a charger cable and keychain attachment. Introducing Groove Cube™, the world's smallest Bluetooth speaker. About the height of one and a half U.S. pennies. 1.05" x 1.05" x 1.12"
Play music, listen to the news, or watch videos with this little speaker that is big in sound. Use your smart device to easily adjust volume. Start using Groove Cube in less than a minute. Turn it on & enable it using the bluetooth settings on your smart device. Connect up to 32 feet (10 meters) away. No need to change batteries! Groove Cube ships with a micro-USB to USB cable so you can recharge it by connecting it to your laptop or a USB charger. 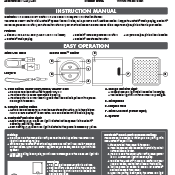 Like Groove Cube Shutter, Have you seen Elektrokidz? 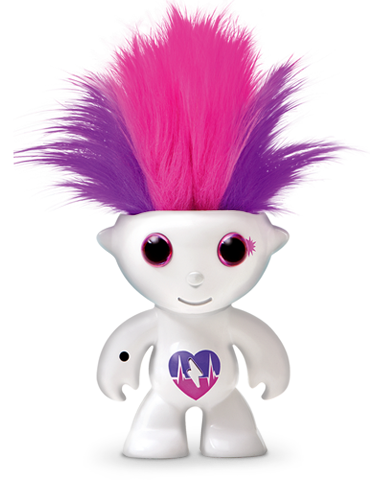 Elektrokidz are collectable figurines that can't resist the beat. As soon as they hear music - any kind of music - their hair starts dancing to the beat of the jam! Whether you're playing an online music video, blasting the radio, or singing a cappella in front of your toy, the result will be the same: wild moving and infectious grooving! There are 6 Elektrokidz in the Music series and each has unique music-inspired deco and dance moves - No two Elektrokidz dance the same! So collect them all for the complete party!